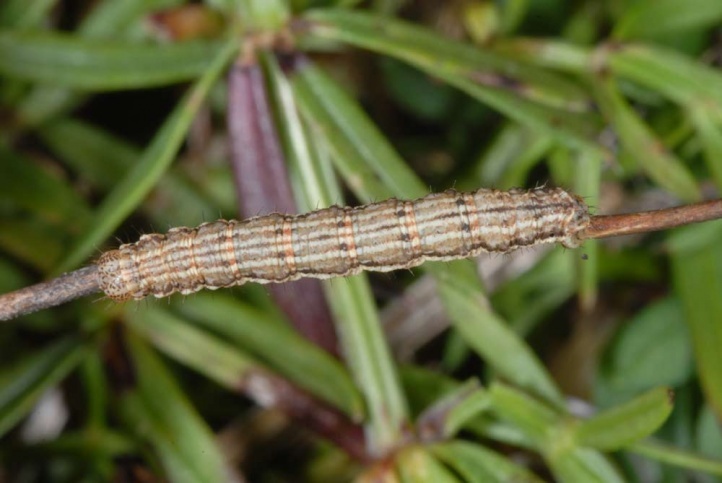 The caterpillars live on Galium species, possibly also Asperula. I found them in the west Austrian Bregenzerwald on Galium album. Nebula salicata inhabits grasslands with rocky or gravel areas and stony embankments from the lowlands to alpine locations. 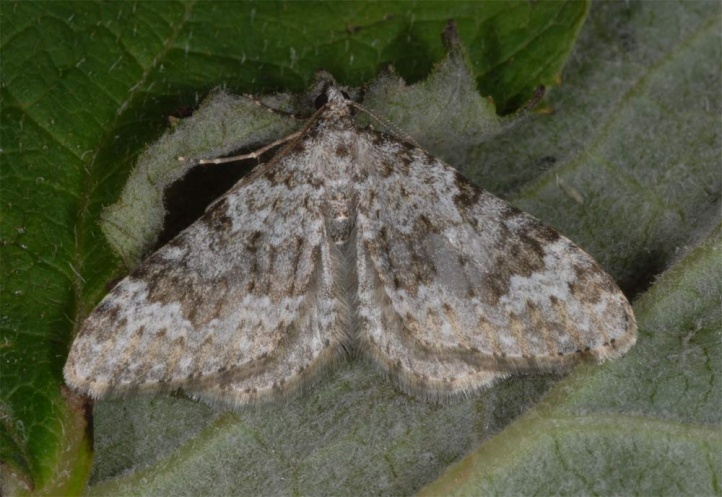 It is also found around old stone walls and similar places. The caterpillar overwinters fully-grown in the pupal cocoon. 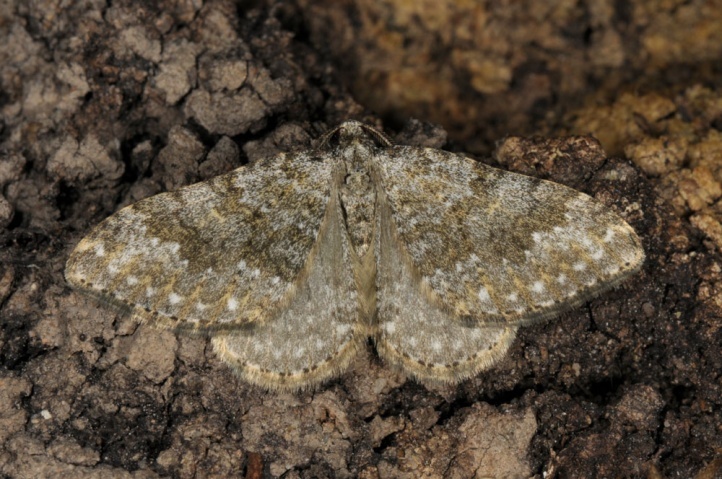 The moths fly depending on the altitude from April to August. In lower areas there is moreover a partial second generation from late July to early September. 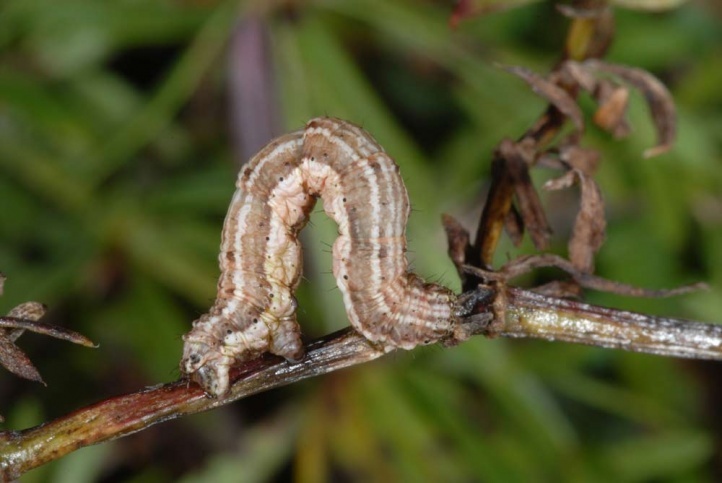 The caterpillar lives from May to early November during the day on bedstraw (Galium). I found the caterpillar in early October 2009 in the Bregenzerwald at 1700m above sea level. Nebula salicata is locally in decline as rocky locations and traditionally managed, extensive crops (old vineyards) are more and more reduced especially at lower altitudes by succession (reforestation), improper maintenance measures (too intense grazing), overbuilding and agricultural intensification. 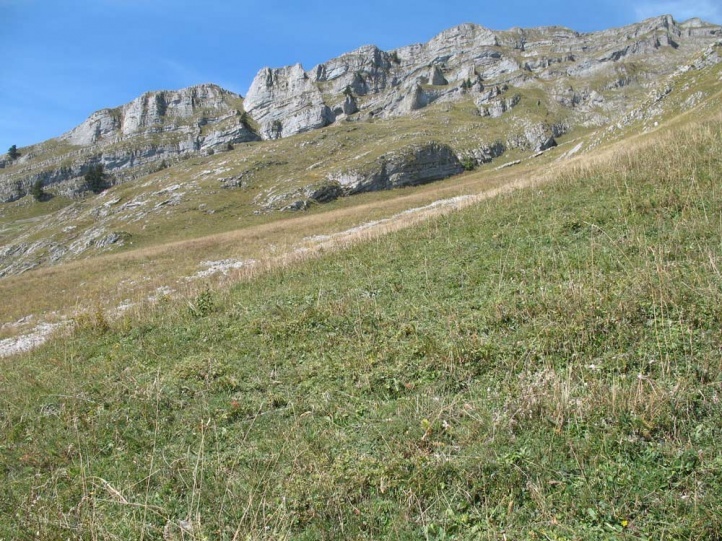 In the higher elevations of the Alps, Nebula salicata is not or only locally threatened by mass tourism. Nebula salicata occurs in Europe and Southwestern Asia to the Middle East, but is found preferably in the mountains. It is absent from the north (Scandinavia).